Why Direct TT PC MT4? Over 75 Instruments Including Forex, CFDs and Cryptocurrencies. How to Install MT4 on PC? Why Direct TT MAC MT4? 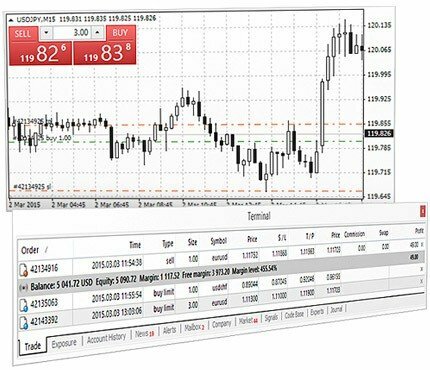 How to install MT4 on Mac? 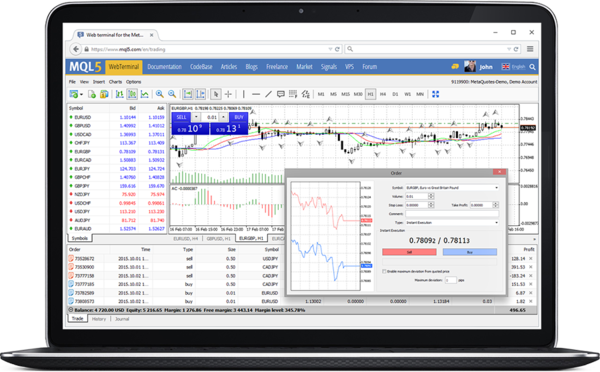 No installation required, please click on the link below to open MT4 web trader on Mac. How to install Expert Advisors on MT4 Mac? Find the Direct TT Mac MT4 Application, right-click and select "Show Package Contents"
How to access web trading? How to download MT4 on IPhone/IPad? Open App Store on your iPhone and search for Metatrader 4, or download the app by clicking here. How to download MT4 on Android Mobile/Tablet? Open Google Play on your Android and search for Metatrader 4, or download the app by clicking here.